Welcome to Creative Smiles in Pompano Beach, Florida! Our team is dedicated to providing you with the highest quality dental care based on a foundation of trust, compassion and experience. 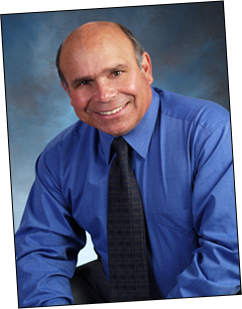 Welcome to the online dental practice of Dr. Joseph Camuccio. Our team wants to help you put your best smile forward. Be it a simple filling, the relief of pain or a complete smile makeover we are here to help achieve your needs. The decision to enhance the function and appearance of your smile is a big one. That is why it is our focus to provide personalized and comfortable care, with careful attention to your specific needs and objectives. Give us a call today and learn why so many patients in Pompano Beach and surrounding areas trust us for their dental needs.